WWE Retro figures tie into the Then, Now, & Forever theme and are based on the nostalgia of the original Hasbro WWF figures circa 1990. 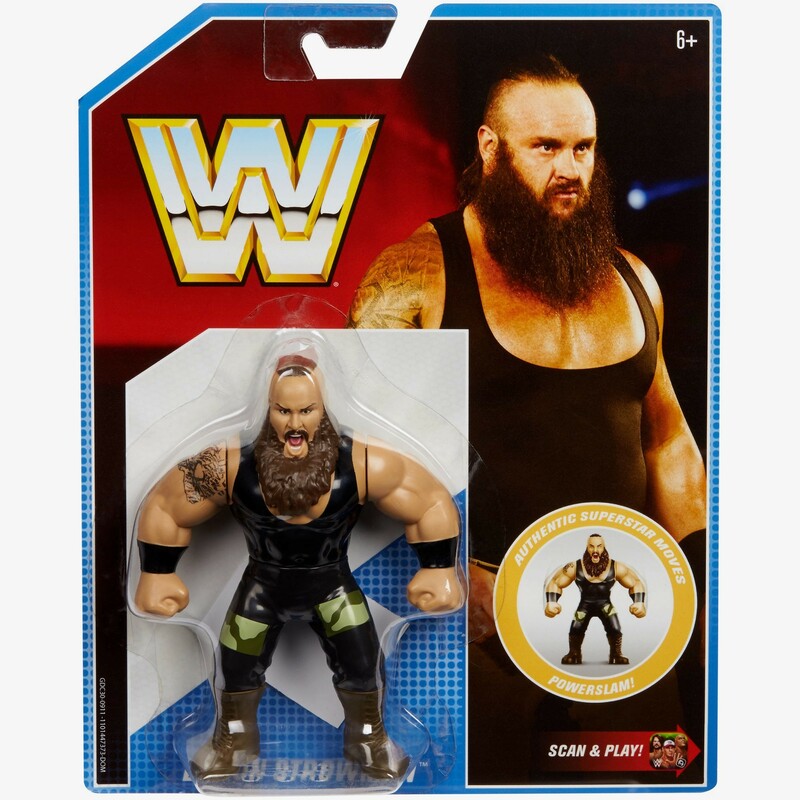 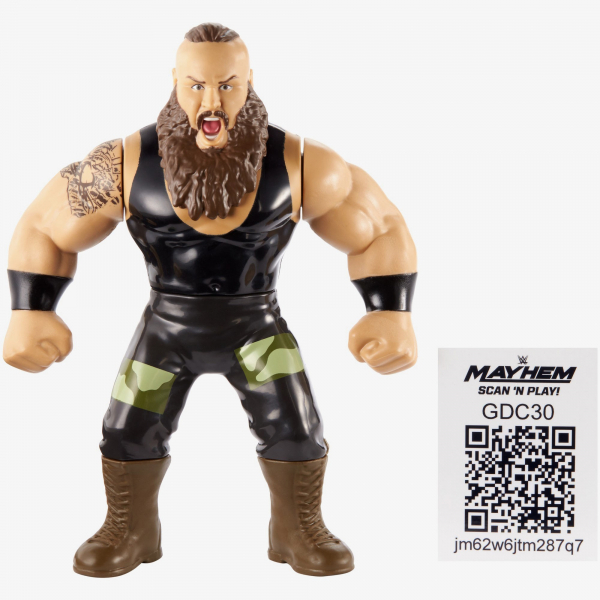 Braun Strowman is now included in the WWE Retros Series, which fits in with the rest of your WWE Retro / Hasbro WWE figure collection. 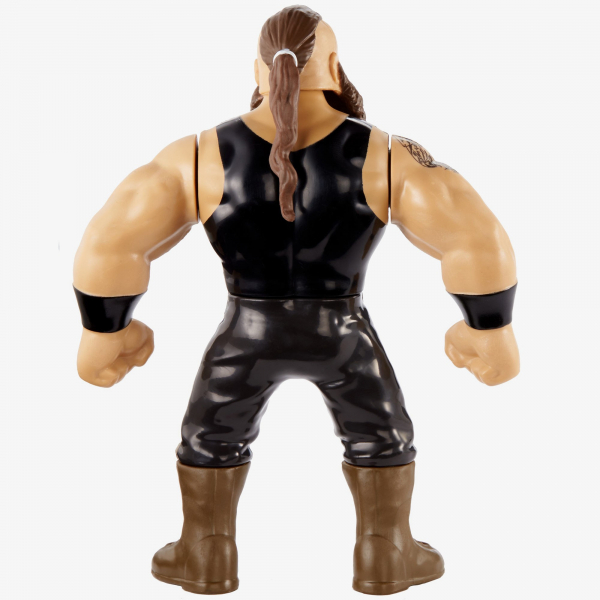 Collect all of the WWE Retros!